All STONEWATER homes currently listed for sale in Hillsboro as of 04/22/2019 are shown below. You can change the search criteria at any time by pressing the 'Change Search' button below. "Impeccable Stonewater end unit home w/ peaceful views of the nature preserve & landscaped community area. Open & bright entry leads into a spacious living room with gas fireplace. New carpet & paint throughout home. Kitchen has a pantry, breakfast bar, tile counter tops. Spotless family room w/ custom wood cabinets. Sip your coffee on your private back patio!" "Beautiful Stonewater community. 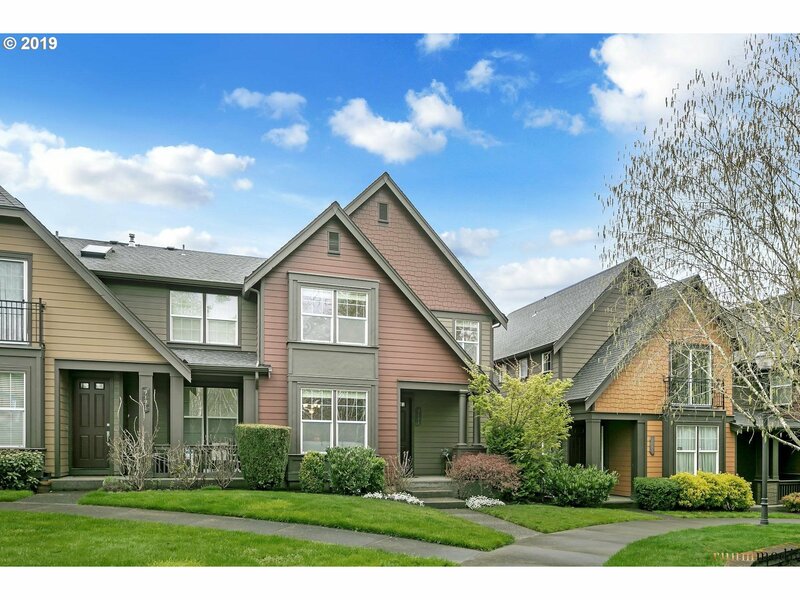 Bordered by Orenco Woods nature park, MAX line, super close to plenty of shopping and restaurants. Quality built and well-maintained w/lots of natural light, 2 master suites, Cat5E, wood floors, inviting kitchen w/gas stovetop, 42 cabinetry, fully finished & insulated garage. Large patio for BBQ's! All quaintly located on a quiet corner w/greenspace view. A/C! Don't miss this opportunity!"